If you’re looking for fun ways to transform your decor during Ramadan, here are seven Ramadan DIY ideas you have to try out! 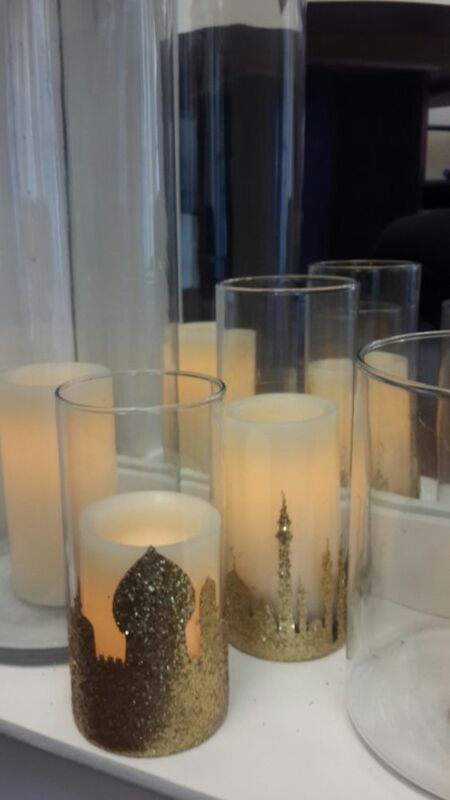 This quick project is going to give you unlimited concrete candleholders to help you celebrate Ramadan in style! This fun DIY project is going to help you transform your interior spaces when the sun goes down during Ramadan. Combining LED lights, paper lanterns you cut out, and any Ramadan messages you’d like to craft with paper, this project couldn’t be any easier. This project looks like it would take a lot longer to pull off, but that’s because it’s made out of metal – material most people aren’t familiar with working with in a DIY situation. But you can get cheap metal – thin metal – from any building supply store and you can cut it with scissors into any shape you like. It’s a lot easier to make this design than most people think! There is no easier way to countdown Ramadan than by creating your own countdown calendar with a whiteboard. But you don’t have to leave your whiteboard calendar so plain and so unadorned. Don’t be shy about decorating and designing it – with your kids, if you have them – to really celebrate Ramadan the right way. 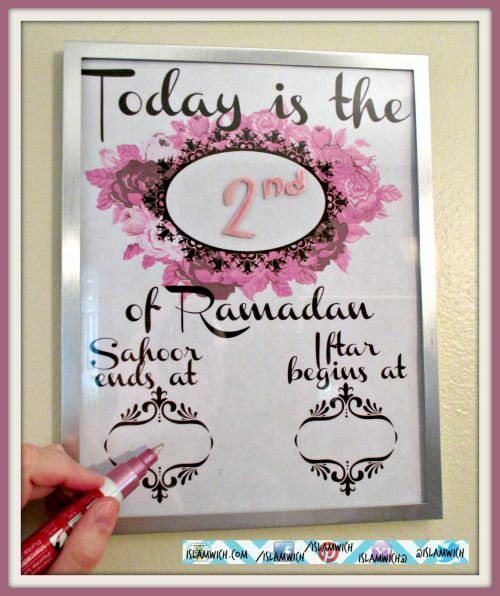 It’s really simple and straightforward to create your own glass calendar holders perfect for celebrating Ramadan with just a bit of good old-fashioned Elmer’s glue, some glitter dust, and a little bit of time and patience. These will look fantastic four years and years to come if you take your time to get them perfect the first time! 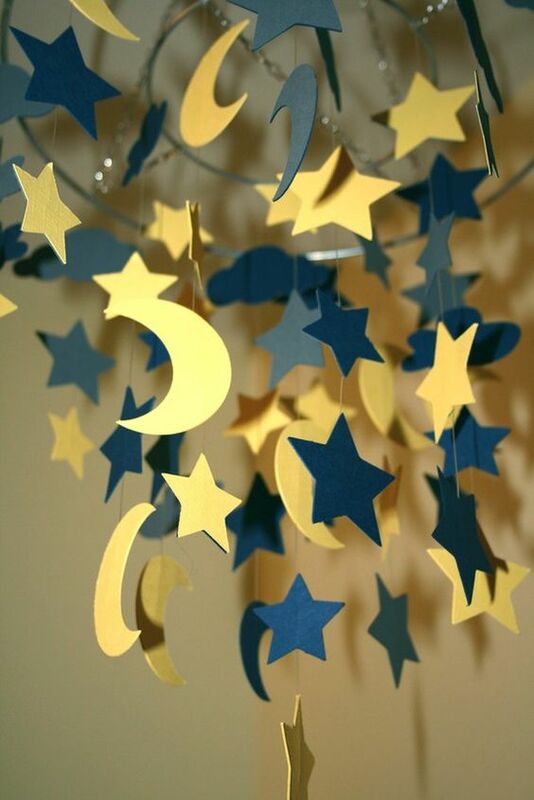 This fun little mobile project would look great in a nursery, but it looks just as fun and just as festive anywhere around the rest of the house, too! You’ll want to get your hands on some heavy duty stock to cut the stencils out of, and you also want to make sure that you don’t mix and match too many colors to the point where things really start to clash. Take care of those two issues and you’ll be good to go! These paper lantern decorations are going to help you transform your candles without any headache or hassle. Templates to print these paper lantern decorations out can be found effortlessly online in a variety of different designs, and all you have to do is print them out on heavy-duty stock and you’ll be all set! 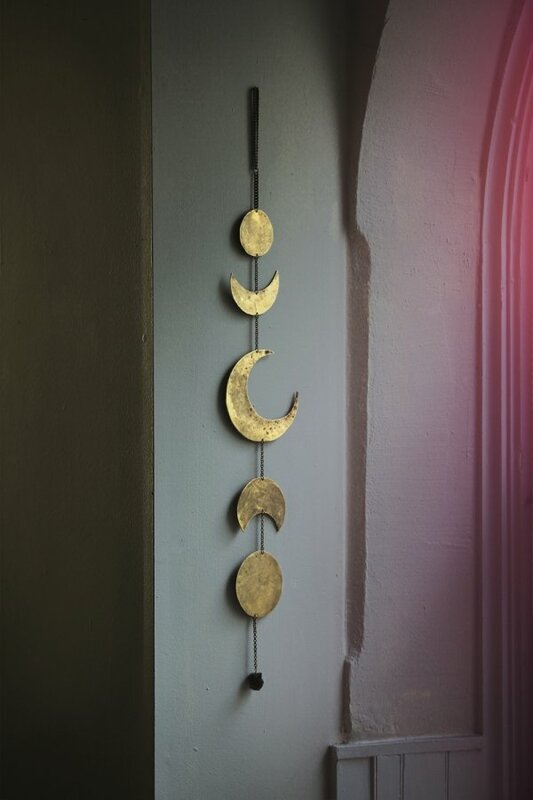 Hopefully you’ll be able to make the most of these Ramadan DIY home decoration projects!